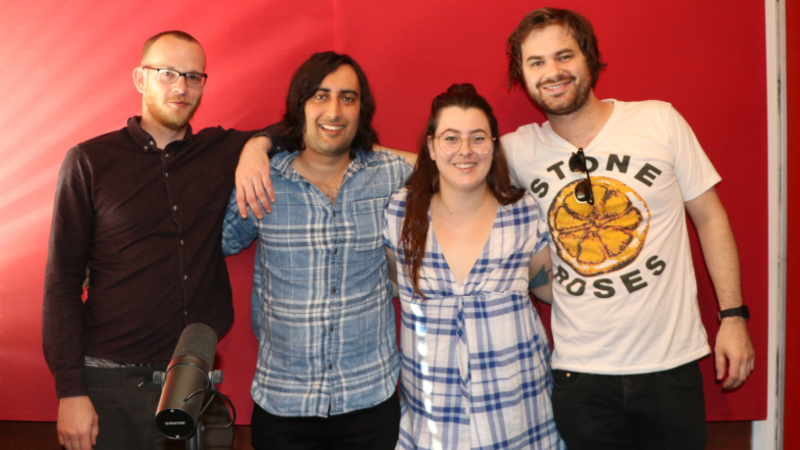 Ahead of their performance at Distant Murmurs, The Limbs stopped by Breakfast with Taylah to recap a busy 2018 and look forward into 2019. The four-piece readied listeners and punters with a 'Limbs themed party selection' of tunes this morning. 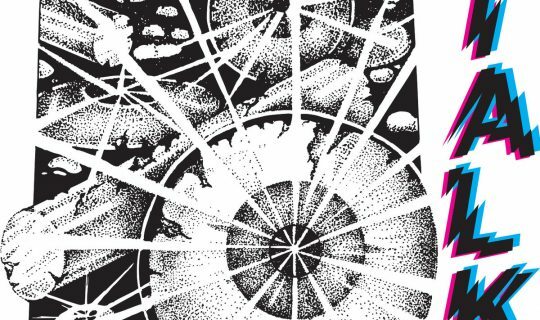 You can catch The Limbs with a raft of huge local talent at Distant Murmurs happening Saturday January 19 at The Rosemount Hotel.